Long before anyone invented gunpowder – let alone the gun – warriors around the globe used swords, knives, and other blades. Some of these blades became famous, or perhaps infamous. Let’s take a look at some of history’s most well-known knives. Remembering the Alamo means remembering this famous blade, named for Jim Bowie, a frontiersman and leader of the Texas Revolution of the 1830s. Bowie cultivated a reputation as an expert knifeman after a deadly brawl in 1827. 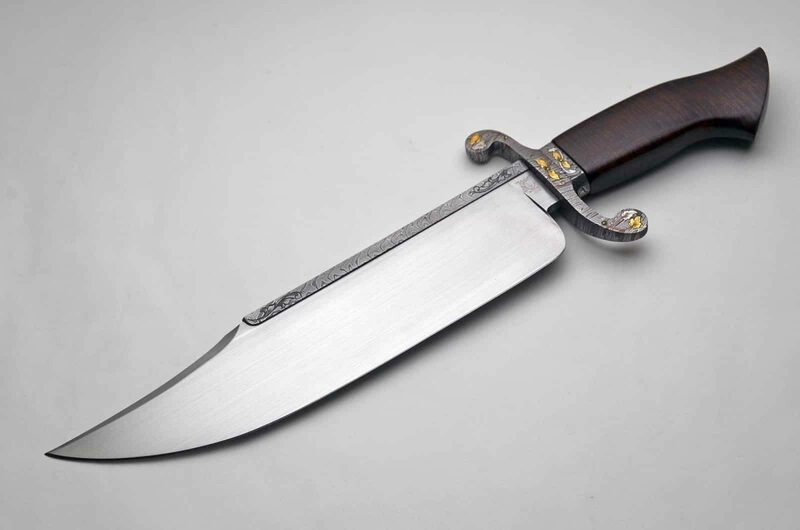 Although he probably used a butcher’s knife in that fight, many people wanted their own “Bowie” model knives from blacksmiths. These were 9 to 15-inch blades with a clip point, and soon became used as both a weapon and a handy frontier tool. 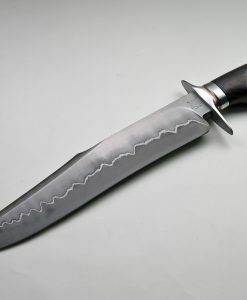 The era of the handgun would eventually make knives less popular as combat weapons, but people continue to use the Bowie knife for utility and hunting. This knife began as a tool for harvesting crops in the Philippines. Then the Filipino people rose up against the Spanish Empire – and later the U.S. – and the bolo knife became a terrifying weapon. The knife was used by Hannibal. No, not the Silence of the Lambs killer. We’re talking about the Carthaginian general, who outfitted his army with this curved, two-foot blade in his war against Rome. Some historians suspect that the falcata’s deadliness in close combat may have helped Carthage overtake Rome in the Battle of Cannae. This blade has been both a tool and a weapon in Nepal for centuries. Europeans first saw it in action during the 1800s, when the British East India Company fought with Nepal’s Gurkha warriors. The British Army was so impressed by the Gurkhas’ prowess with the short, curved blade that they recruited them, and the Gurkhas eventually became one of the world’s most fearsome fighting units. Britain’s Brigade of Gurkhas still consists entirely of recruits from Nepal. Unlike the other blades on this list, this one has been lost to history. According to legend, this was Attila the Hun’s personal sword, which he believed was a gift from the gods, one god in particular, Mars, the Roman god of war. Attila would carry the sword for the rest of his life, but no one knows what happened to it after his death. 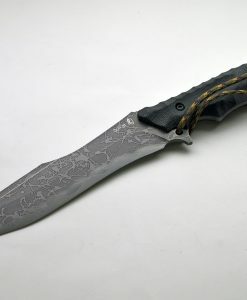 At Exquisite Knives, we can’t say that we carry any blades that were crafted by the gods. 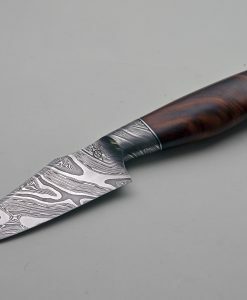 But we can tell you that we have a fantastic collection of top-quality, hard to find knives. Please shop our selection online, and feel free to contact us with any questions.